Does Auto Insurance Cover Rental Cars? | Four Seasons Insurance Agency, Inc. If you have good auto insurance, you may consider the rental car company’s coverage to be an unnecessary expense. You could be right, but don’t jump the gun and automatically decline the additional protection. For some drivers, signing up for extra rental car coverage is a smart move. Before making a decision, review your auto, health and homeowners policies or talk to your insurance agent and make sure you have the protection you need. Some auto insurance policies cover rental cars, while others do not. And, in many cases, coverage may only apply when certain parameters are met. When you rent a car, the agent at the counter will ask if you want to add a collision damage or loss damage waiver, liability coverage, personal accident protection and personal effects coverage. Read the terms of your auto insurance policy carefully – you may be able to save money if one or more of these coverages is included. Some health insurance policies cover accident-related injuries, providing the same protection as the personal accident protection the rental car agent will offer. And, homeowners policies may extend coverage to off-premises belongings, which would make personal effects coverage redundant. Take a close look at your policies and, if necessary, contact your insurance agent or provider for clarification. If you’re already covered, you may not need to purchase additional insurance when you rent a car. When you use a credit card to rent a car, you may have insurance through the credit card company. However, this coverage comes with several caveats and typically only supplements your regular policy – it isn’t intended to cover all accident-related costs. Check your contract to see what type of protection it offers and what parameters you must meet for coverage. Or, to be certain, call the number on the back of your credit card. You might not like the idea of paying for extra auto insurance when you rent a car. And, you may already have the coverage you need. But, getting protection through the rental car company can be a good idea. If you buy their auto insurance and you’re involved in an accident or something happens to the rental car, dealing with the aftermath is usually a simple matter of filling out a few forms. If you decline the additional coverage, you’ll need to file a claim with your insurer – and doing that could cause your premium to increase. Over time, the rate hike could add up to more than the fees for the rental car company’s insurance. 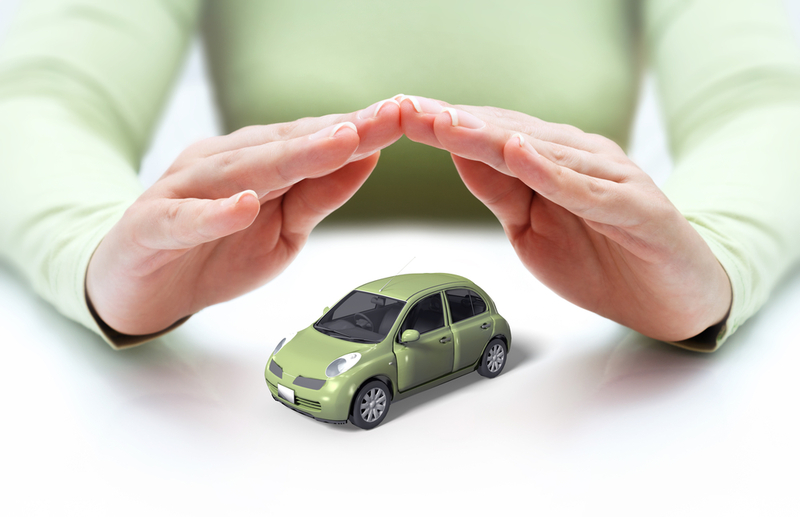 Does your auto insurance policy provide ample protection? The highly-experienced independent agents at Four Seasons Insurance Agency can review your current coverage and make certain you’re paying the lowest possible price for a policy that meets your needs. Four Seasons Insurance, based in northern Utah, can make sure you’re well-covered – regardless of what life throws at you. Contact us today to see how we can save you time and money on auto insurance.